Originally performing as Opera Interludes, which was formed in 1990, London Festival Opera is now established as a leading international touring opera company. Opera Interludes and London Festival Opera work as associate companies and present opera of the highest calibre for a wide range of events throughout the year. In the 18thand 19thcentury classical music and opera were presented in palaces, castles and country houses, as well as in theatres and concert halls. London Festival Opera continues this tradition and is equally at home in a marble hall or dining room of a country house as in a more formal opera house or public concert venue. The company has had the honour of performing in the presence of senior members of the Royal Family on many occasions, including a private performance for HM The Queen in Windsor, a charity performance at St James’s Palace for HRH The Duke of Edinburgh, at Chequers for HRH The Prince of Wales, Windsor Theatre Royal for HRH The Earl of Wessex and at the Langham Hotel for HRH The Princess Royal. Other notable performances have included operas at 10 Downing Street and Chequers for Sir John and Dame Norma Major, the Ambassador at the British Embassy in Paris, The President of Malta at the Palace in Valletta, and at a private party for the Spice Girls (which included an operatic version of ‘Wannabe’!). Appearances have taken the company across the United Kingdom and Europe, and as far afield as Russia, Barbados, Mumbai, Africa, Hong Kong and Marrakech. London Festival Opera has appeared on two occasions as a guest company at La Fenice in Venice, one of the world’s greatest opera houses. It is with considerable pride that London Festival Opera continues to present opera performances in many exotic locations throughout the year with the exclusive cruise company Noble Caledonia. 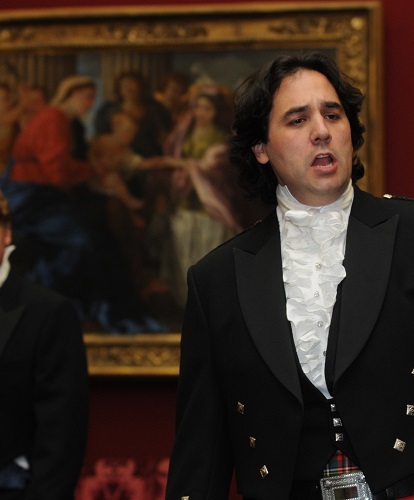 What better way to enhance your party than an evening of superb opera? London Festival Opera performs throughout the year in a wide range of international venues. 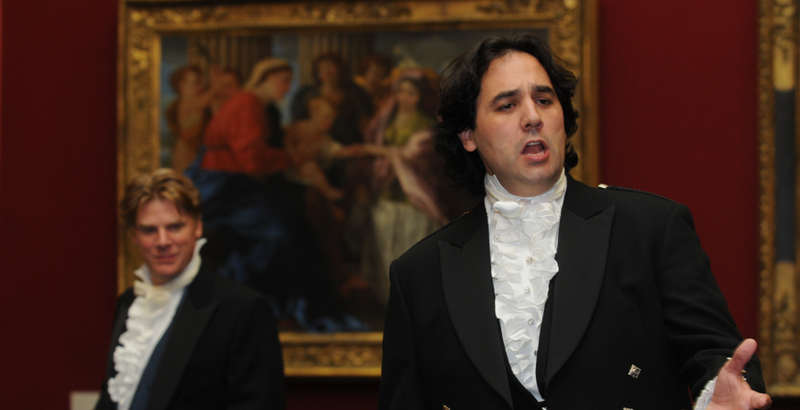 Opera can transform a fundraising event into a thrilling evening raising valuable funds for a charity. The element of ‘surprise’ is a wonderful way to enhance your next special event, creating an evening your audience will remember for ever.